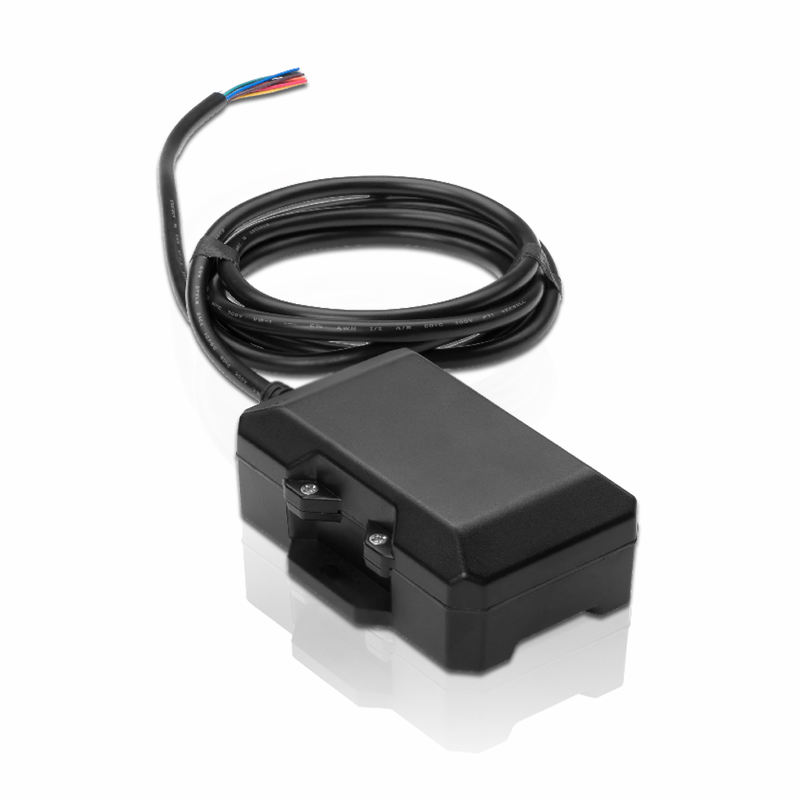 A fully charged battery provides up to 6-Months of real-time tracking service or connect directly to your vehicle's power source with the included hardwire kit and never worry about charging the tracker's battery again. Locating your trailer or asset is as easy as openning a web browser and using our web-based portal or simply use our mobile app on your smart phone or mobile tablet. Asset / Trailer Tracker Designed for Multi-month Deployments. Ideal solution for Managing Assets / Trailers that are Normally Tethered to 12 or 24 Volt Systems.